Loud popping, screeching, or no sound at all coming from your factory Bose speakers? 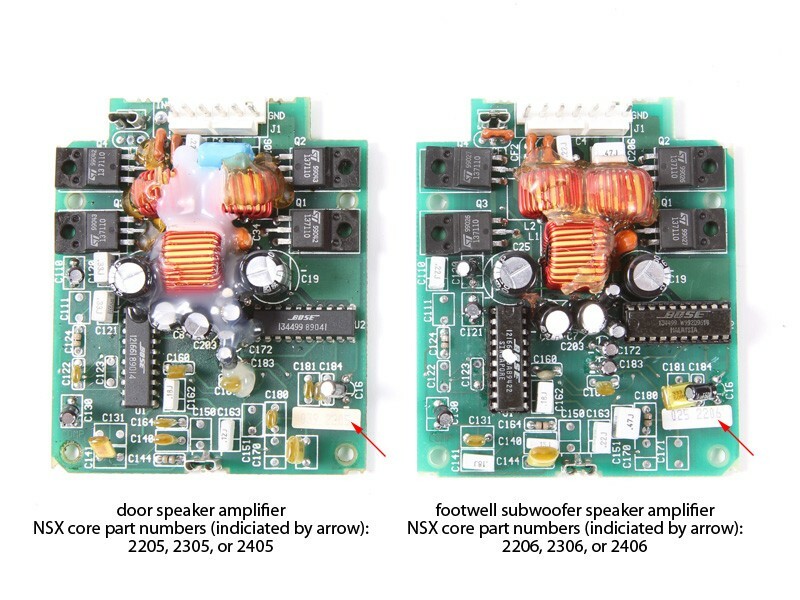 The failure is very common in the NSX and is due to circuitry failing in the speaker amplifiers. There are 3 amplifier units found in the NSX. One in each door speaker and one in the subwoofer assembly found in the passenger's foot well. We repair these circuit boards installing new capacitors and other components that allows the stereo system to again function properly. Each amplifier is tested and verified before shipping. on exchange: we send you a repaired unit and you send your original back to us. Our exchange program allows for no down time of your car. ScienceofSpeed offers a free core exchange program for this product. You will be charged a refundable deposit on check out. Once you receive the product, return your core to ScienceofSpeed within 30 days from date of receipt for a refund. Note that the supplied cores must be from a NSX (click the image to see the part numbers and how to identify your amplifiers). Amplifiers from other vehicles are not acceptable for cores. For full details, please click here. customer supplied: send in your unit and we will send it repaired back to you. 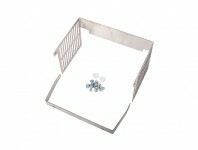 We usually ship your unit back to you within 10 working days of receipt. 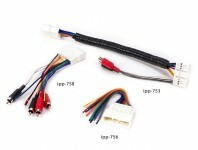 Only the amplifier unit is provided on exchange. 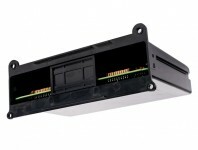 If you will be supplying your units for repair (and not on exchange), the amplifier units should be removed from either the door speaker enclosure or the subwoofer enclosure. 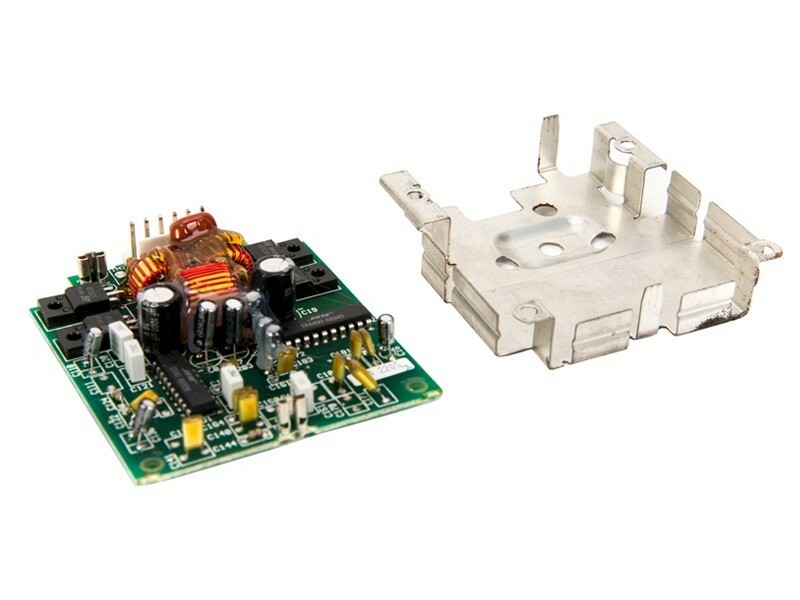 If you prefer to have ScienceofSpeed remove the amplifier unit, a $20.00 charge per amplifier unit will be charged to remove and replace the amplifier unit from the speaker housing.